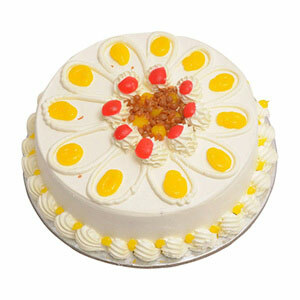 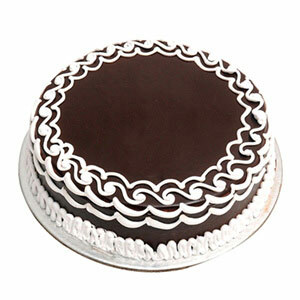 Looking for a cake which truly refreshes your soul? 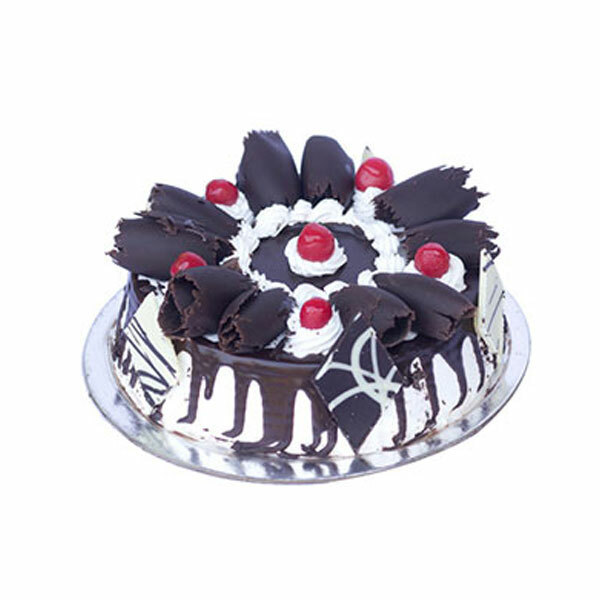 Order Black Forest Gateau cake which will trnsport you to a heavenly feeling and will make you feel truly blessed. 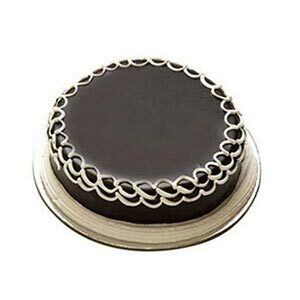 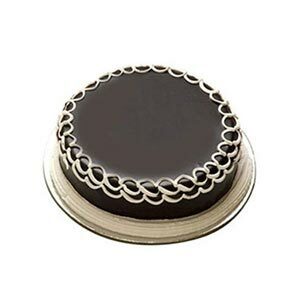 Our cake is full of chocolate glaze which makes it a perfect pick for any occasion.